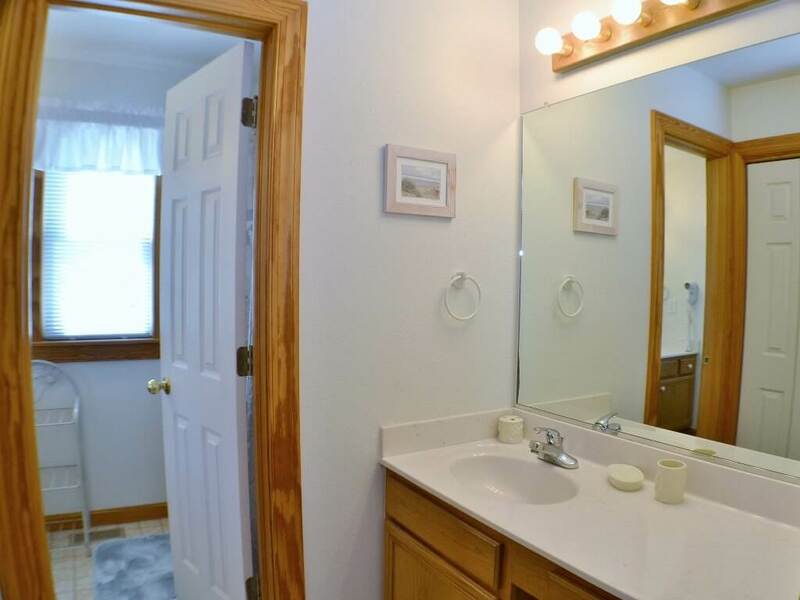 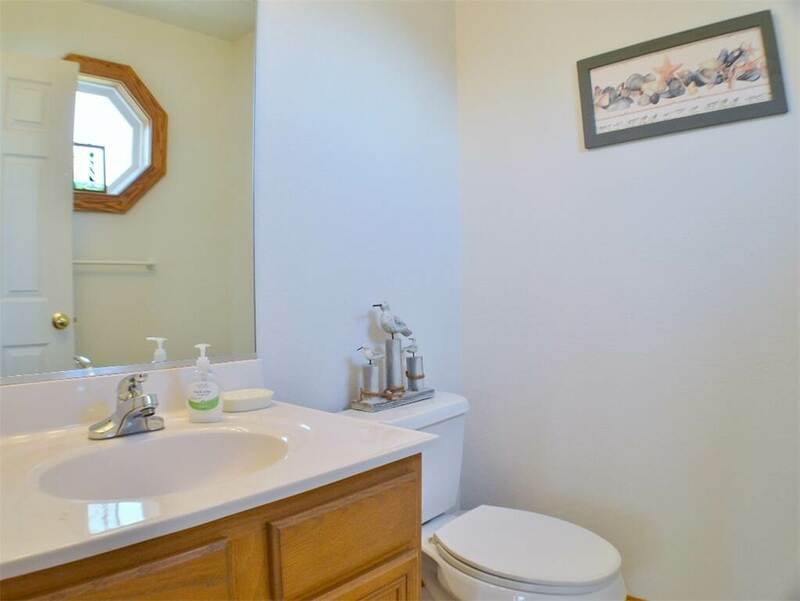 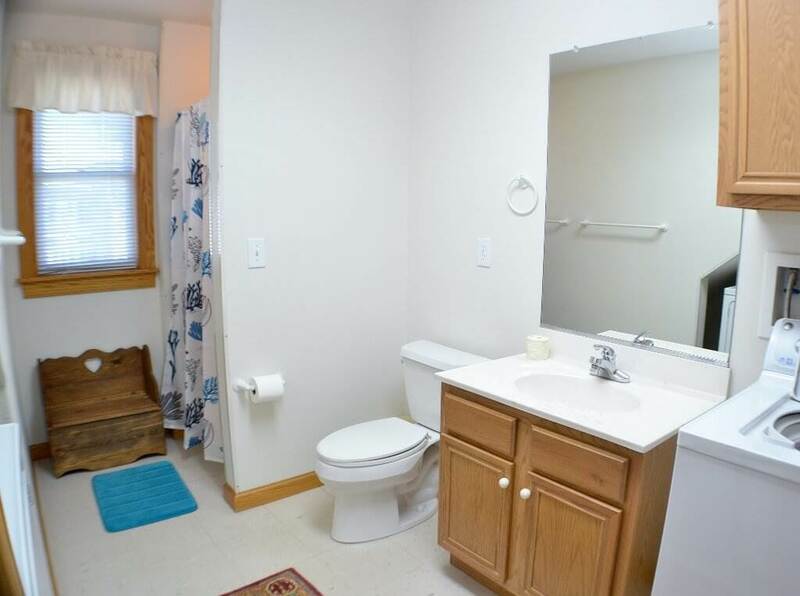 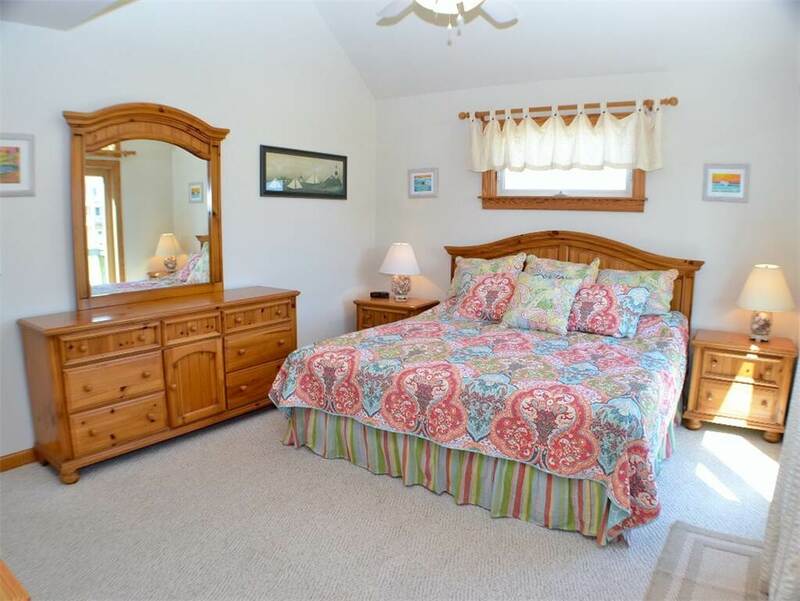 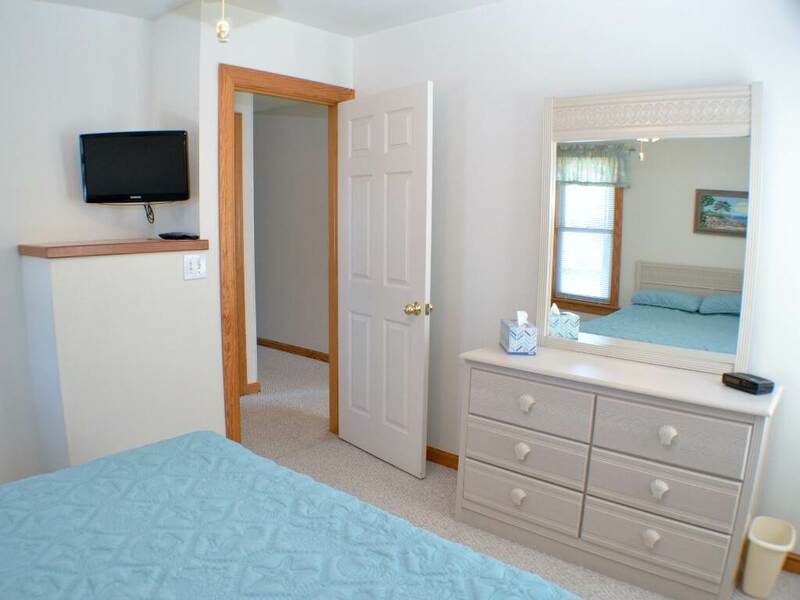 Your every need is met in this luxurious accommodating home. 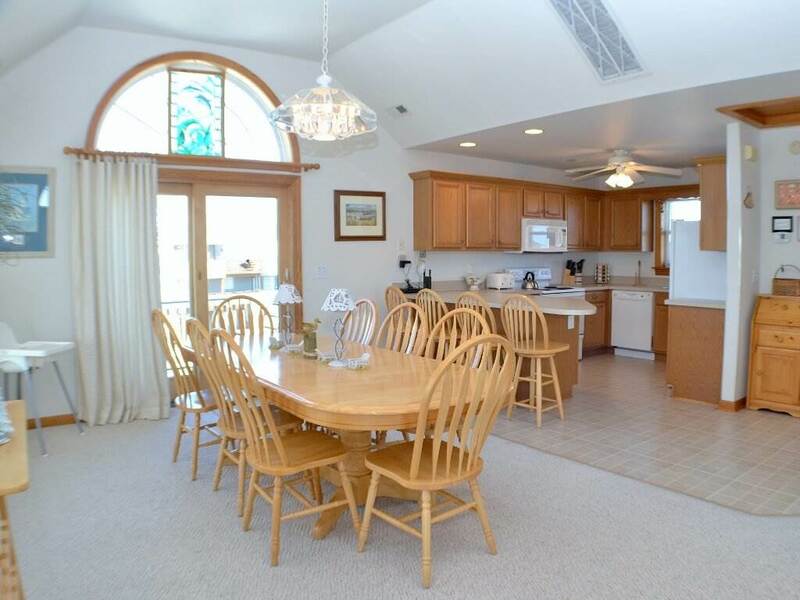 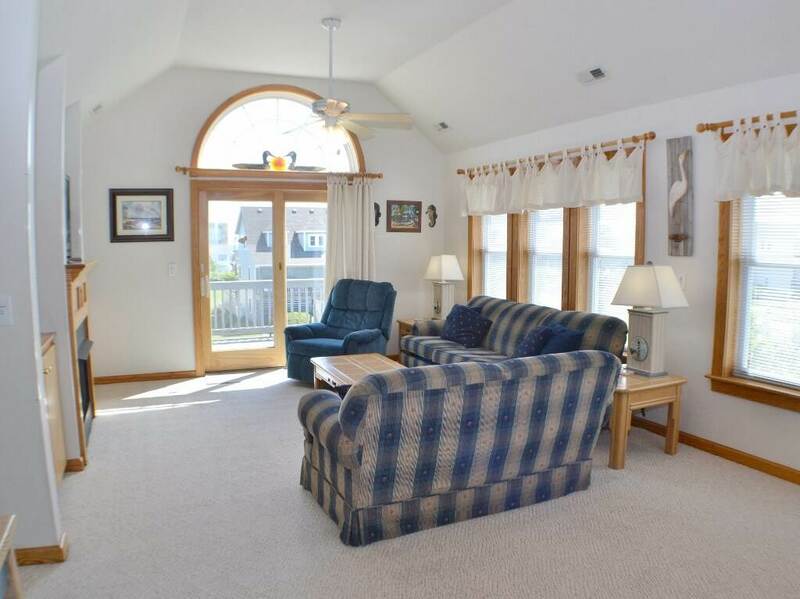 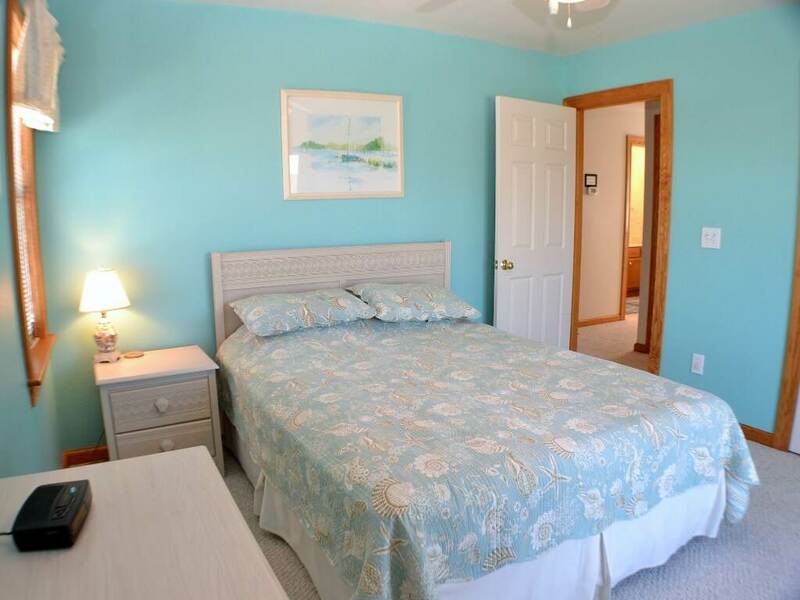 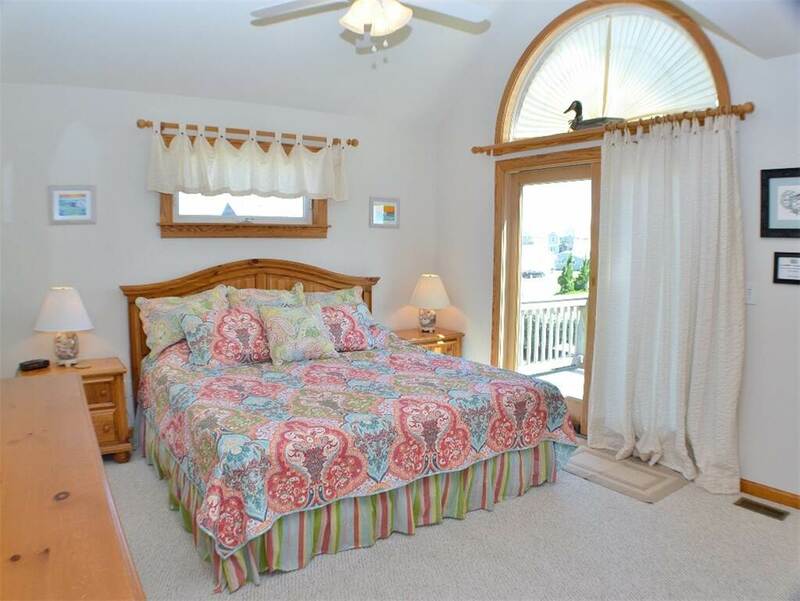 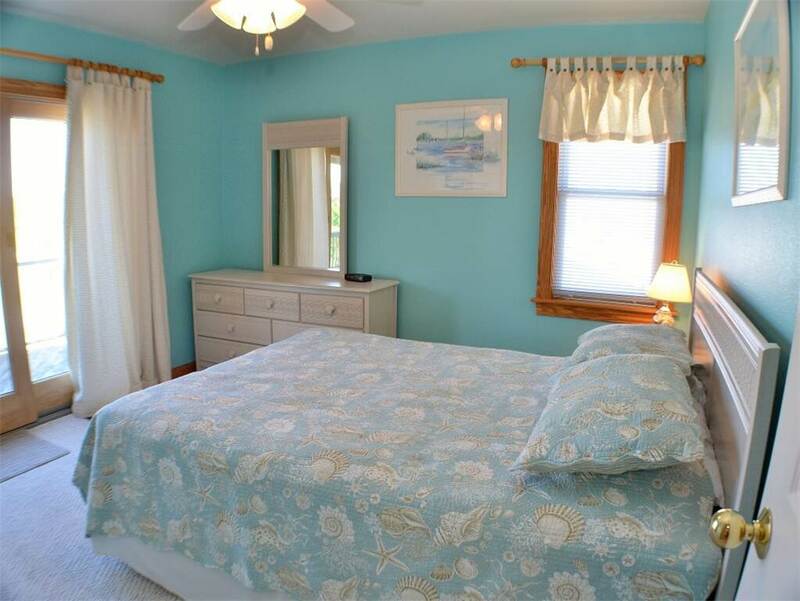 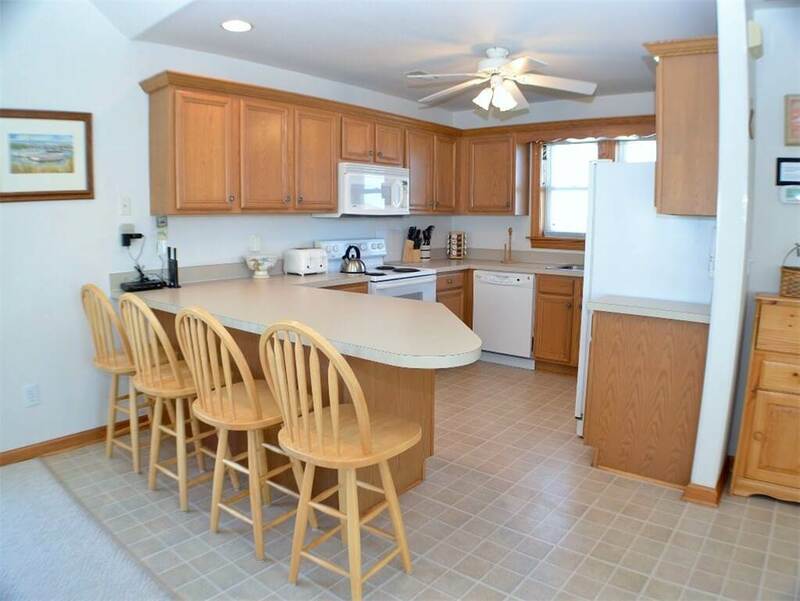 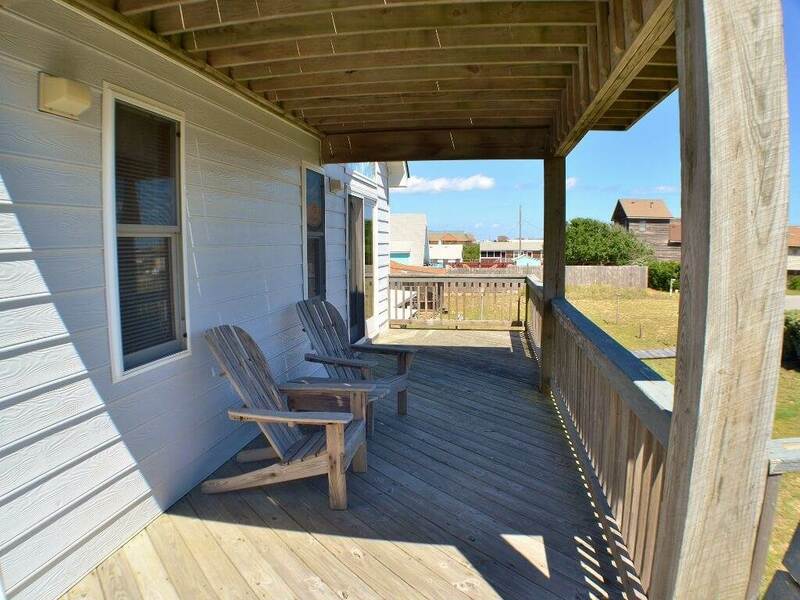 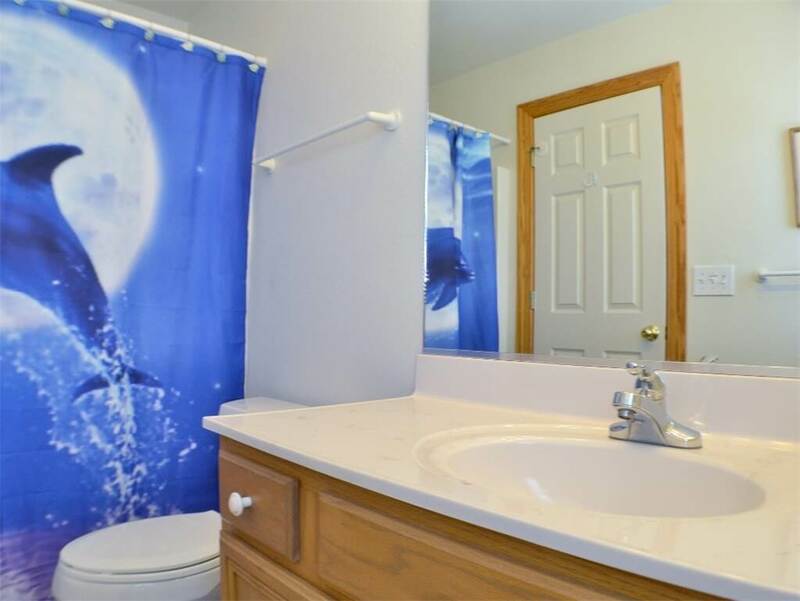 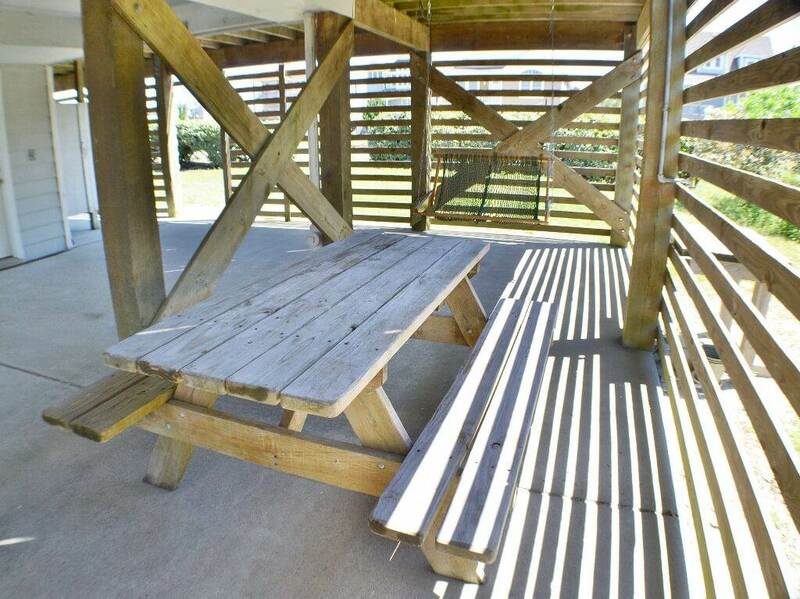 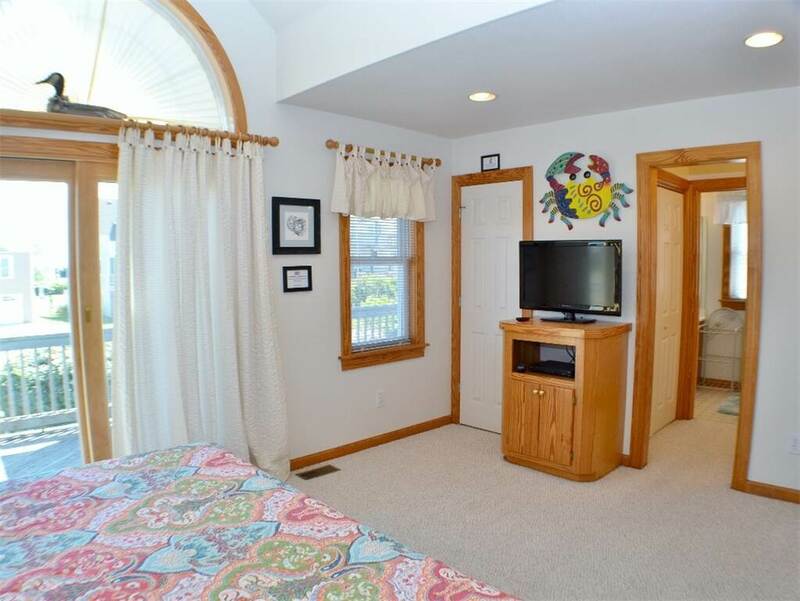 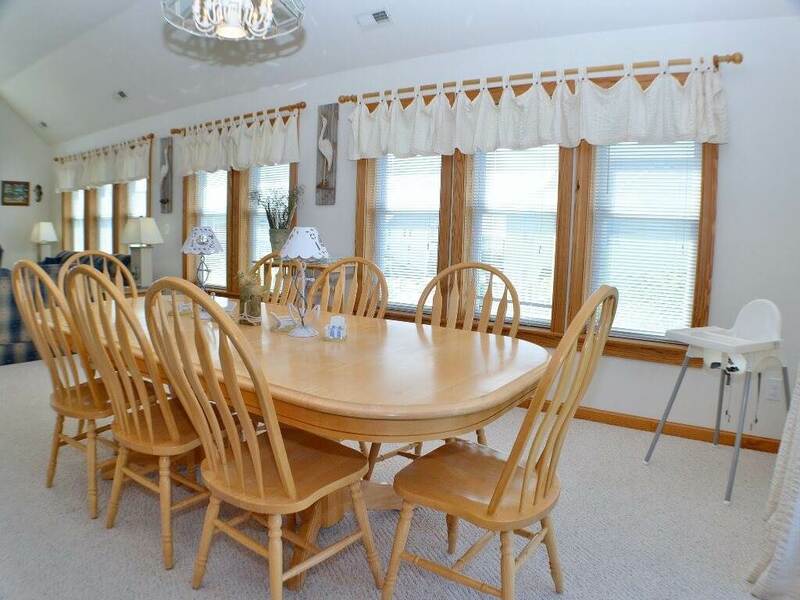 An abundance of decks and ocean views, and just a short walk to the beach with a lifeguard. 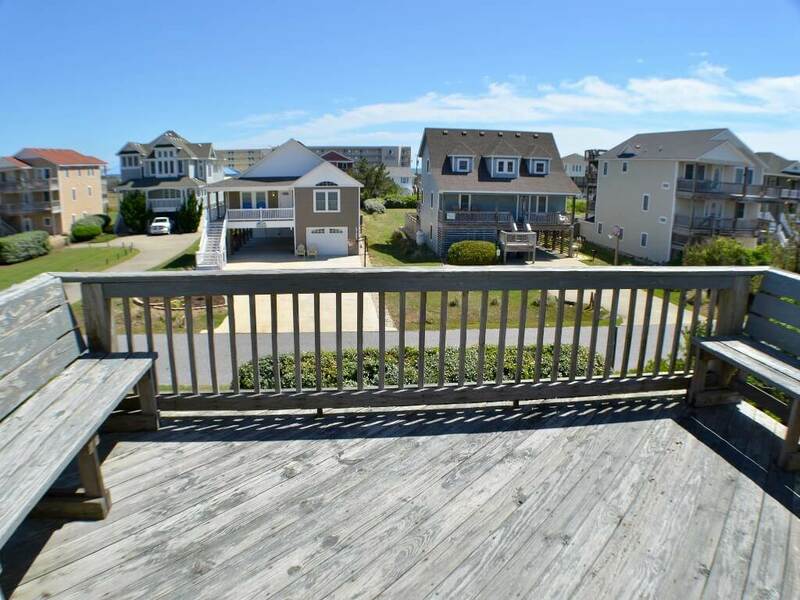 Kill Devil Hills is centrally located to everything the Outer Banks has to offer. 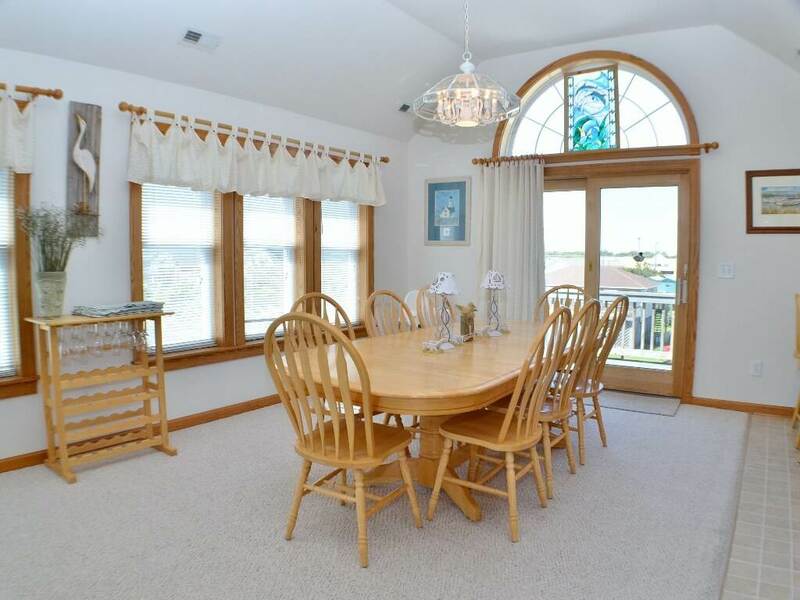 Had the First Settlers found this wonderful home there would have been no Lost Colony. 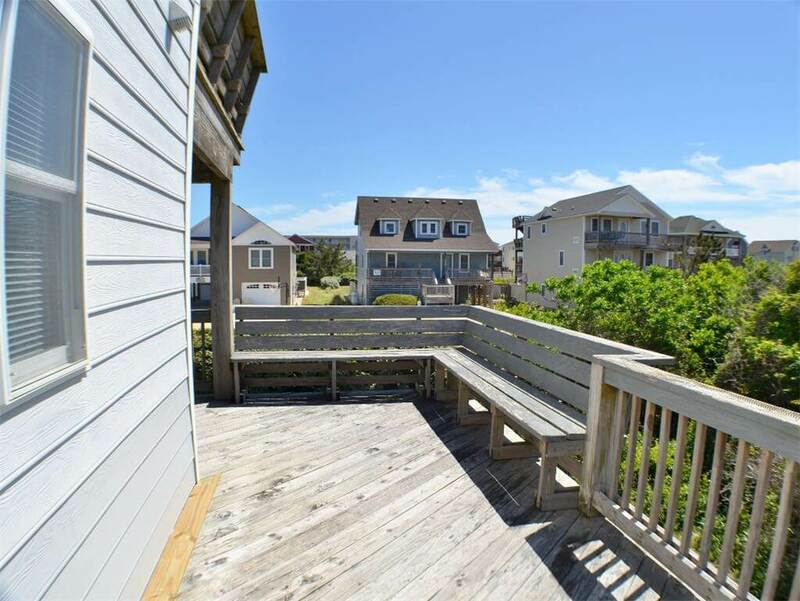 Being that they didn't, you are only a short drive from experiencing this wonderful adventure as well as everything else the Outer Banks has to offer. 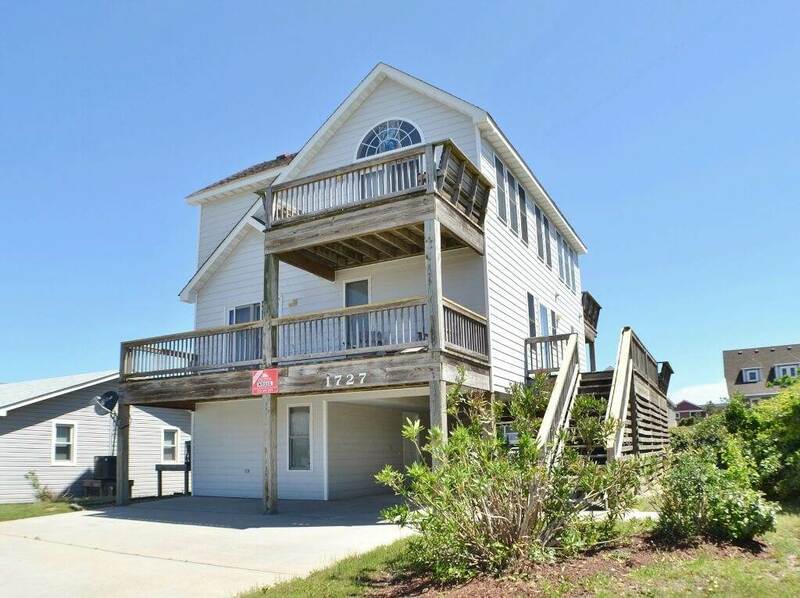 Enjoy the ocean in all its grandeur. 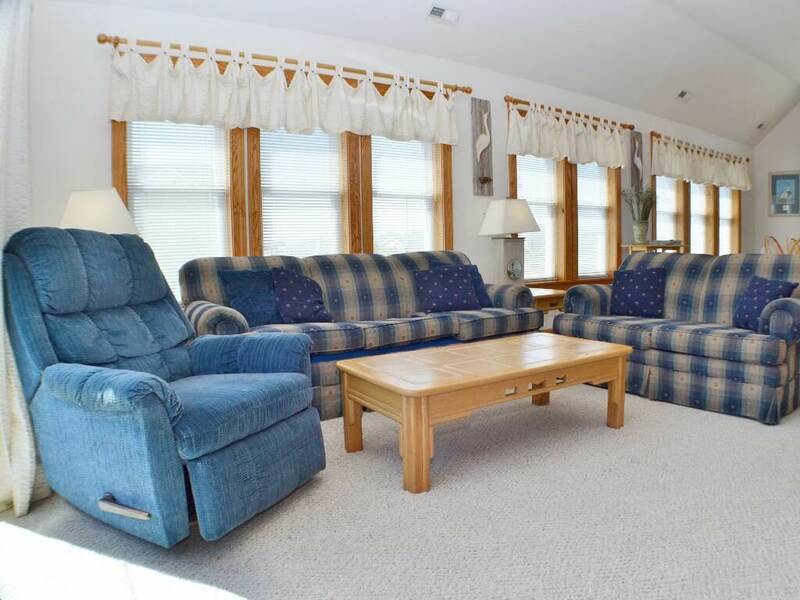 Whether it is fishing, swimming, kayaking or just lounging in the sun, this wonderful home offers the perfect location for your family vacation needs. 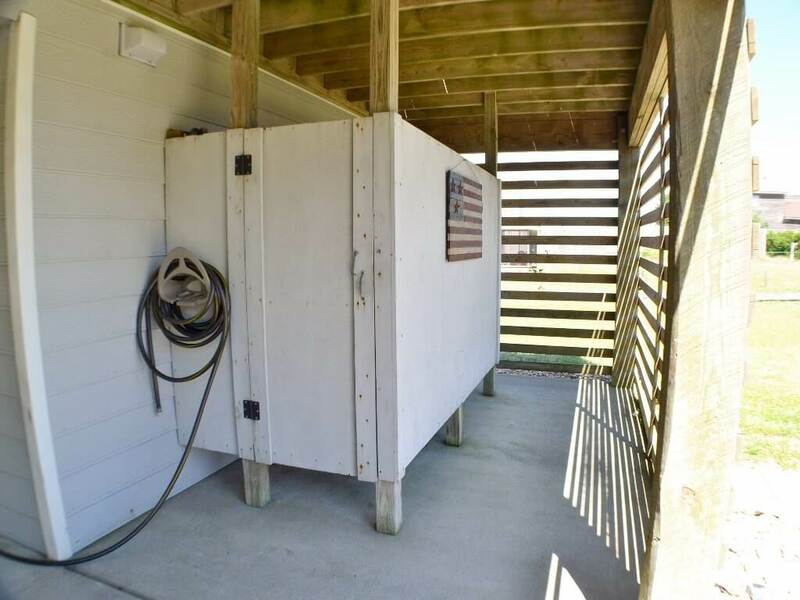 Take in the history of flight at the Wright Brother's Memorial or visit a variety of shops, restaurants and amusements that will keep the entire family entertained. 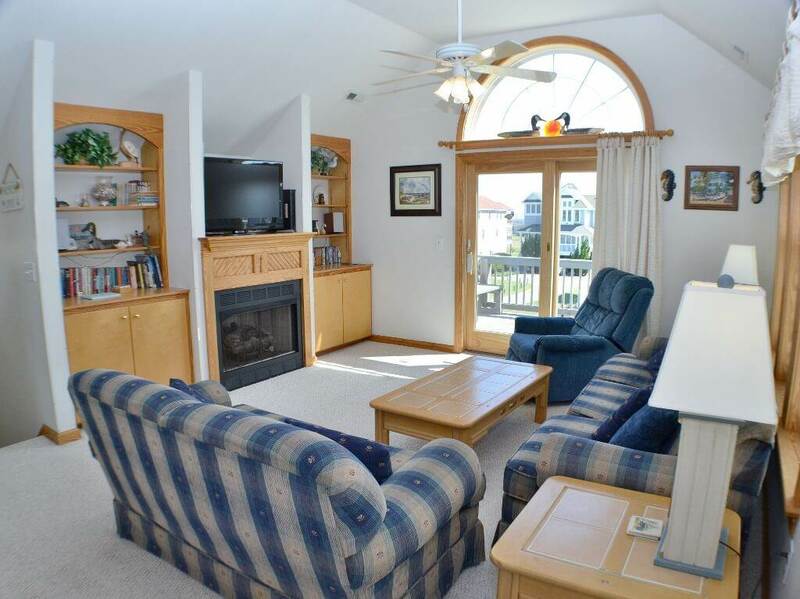 Or simply sit back and enjoy the refreshing salt air breezes that make the Outer Banks famous from your private decks. 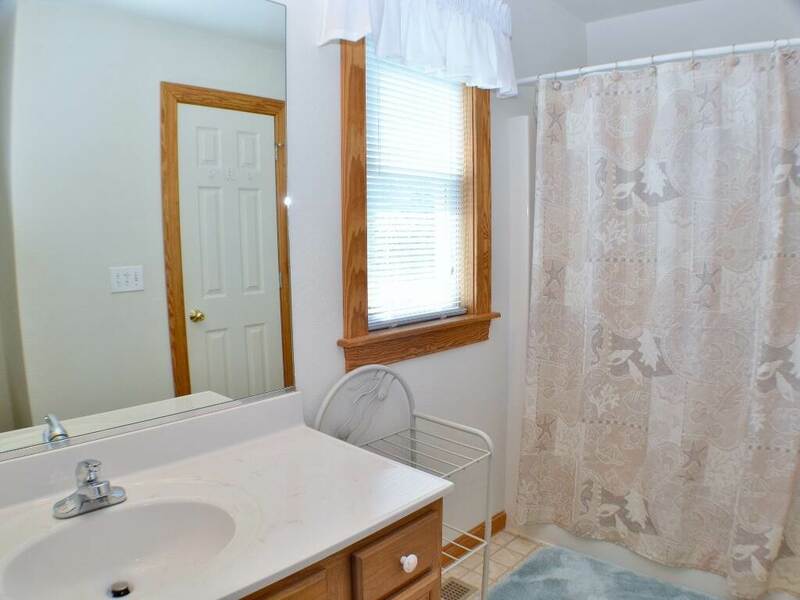 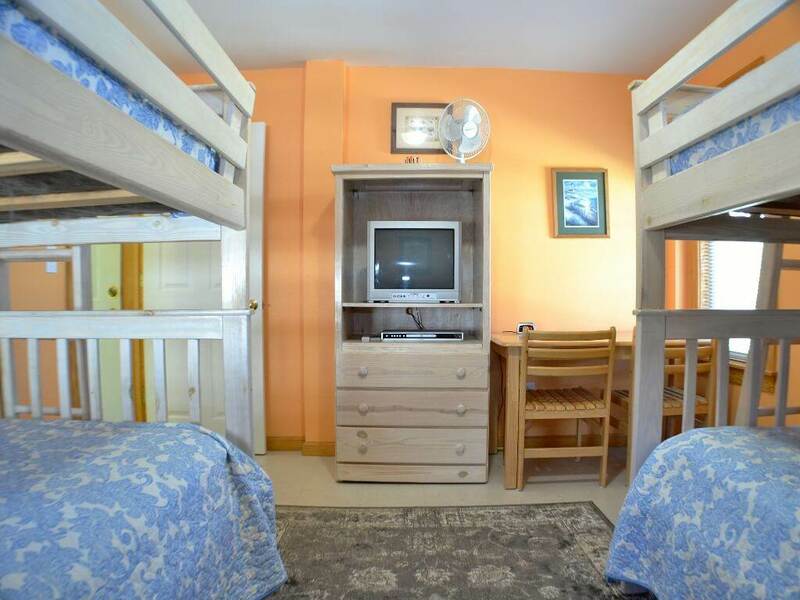 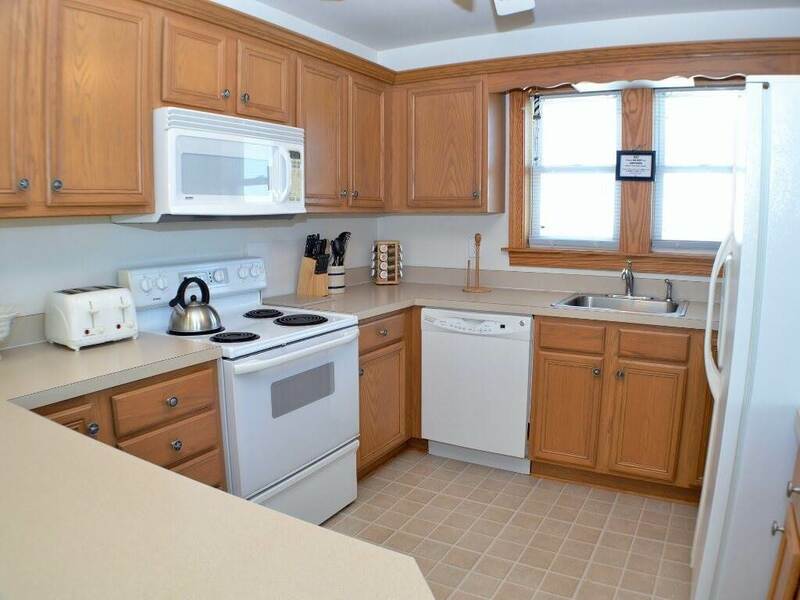 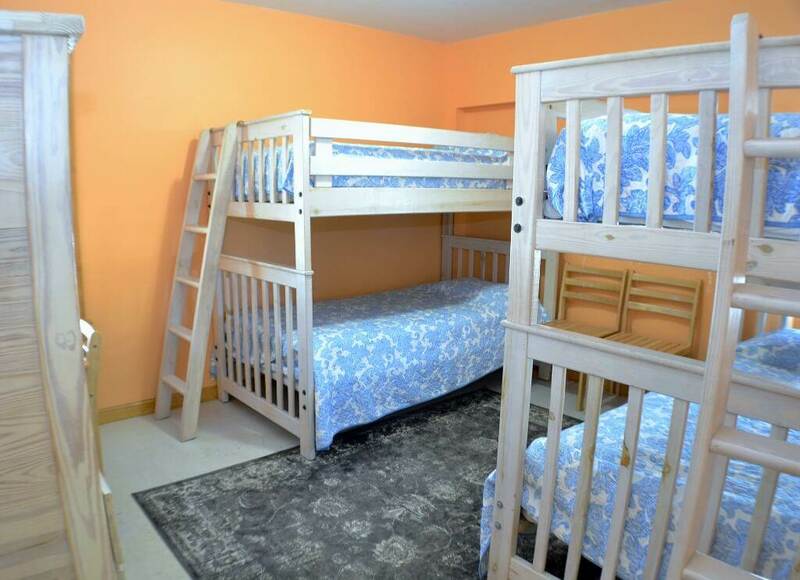 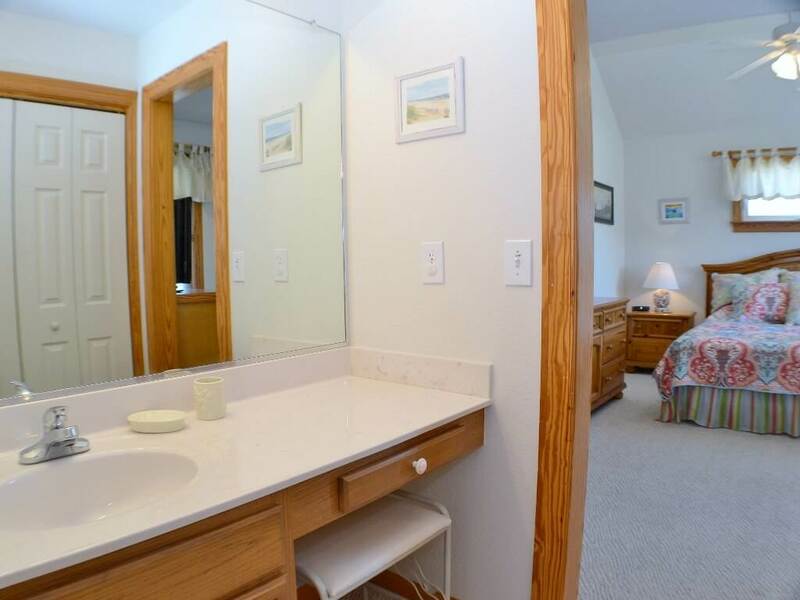 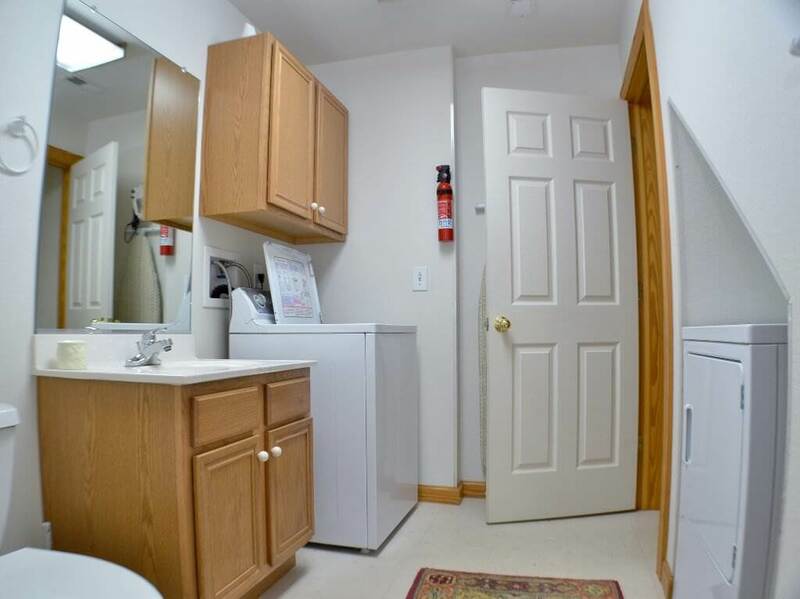 GROUND LEVEL: Parking, Enclosed Outdoor Shower, Laundry Room, Bedroom with Bunks and TV, Full Bath. 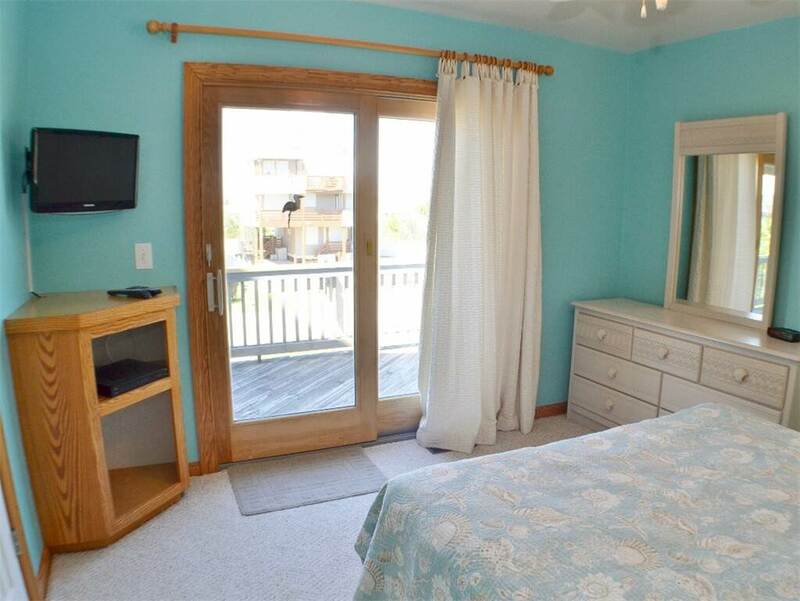 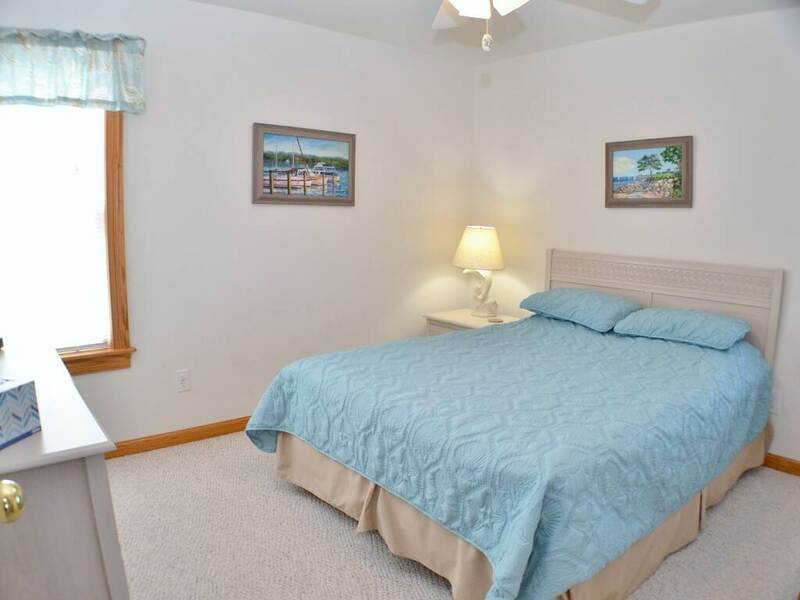 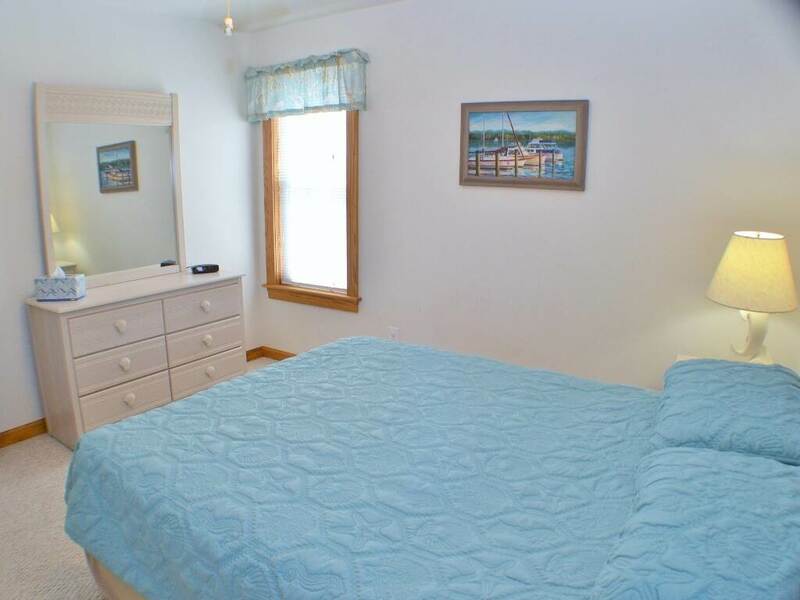 LEVEL 1: King Master Bedroom with Flat screen TV, Queen Bedroom with Flat screen TV and Private Deck, Bedroom with Queen with Flat screen TV, Adjoining Full Bath. 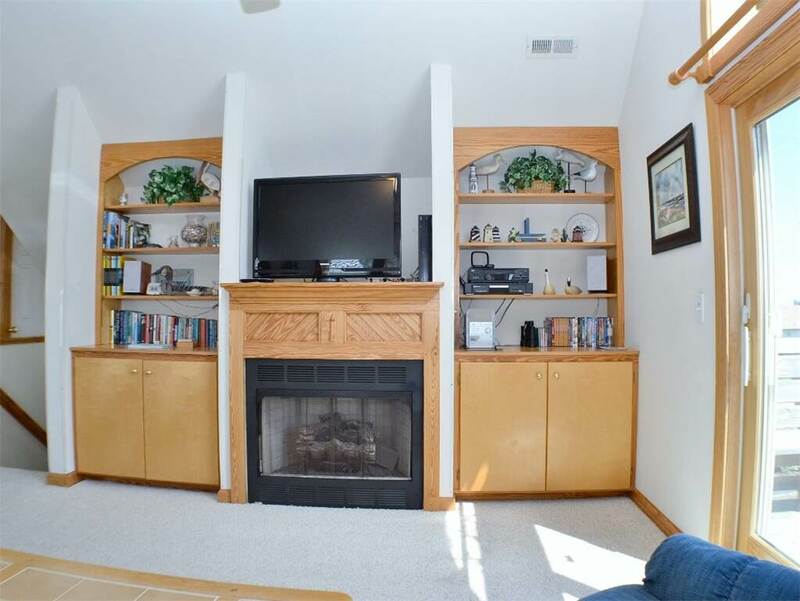 LEVEL 2: Living Room with Flat screen TV, Dining Area, Kitchen, Half Bath.